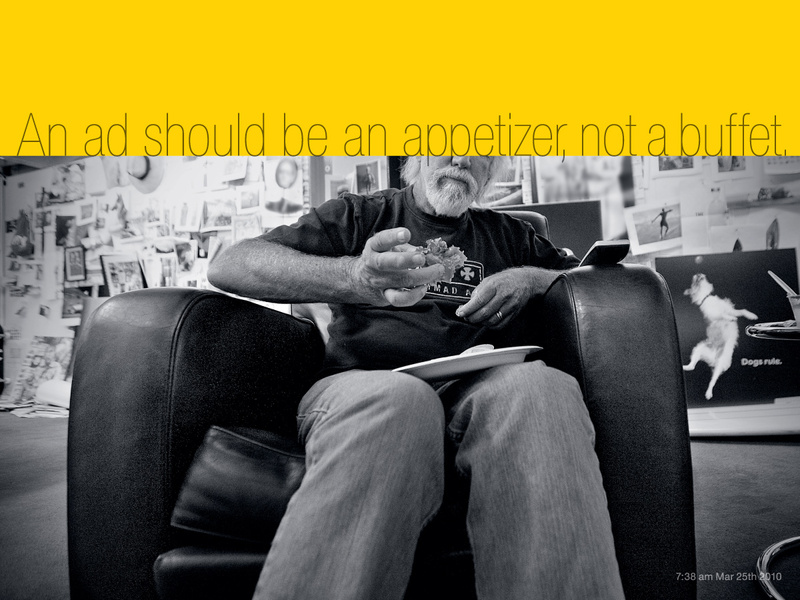 What if wisdom grew from Lee Clow’s beard? At the opening of the Cannes Lions International Festival for Creativity, I can’t help but devote this weekly edition of the Day of the Thinker to one who is rightly considered as one of the biggest thinkers in the world of advertising: the charismatic TBWA worldwide chief creative officer Lee Clow, whose iconic beard has just published its first book. 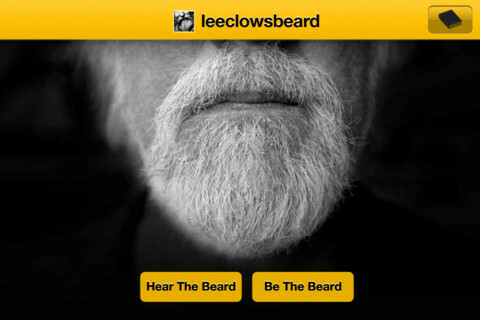 On the occasion of the launch of the book leeclowsbeard, you may now download the free iOS app of the same name and hear the guru of American advertising deliver his best advice. 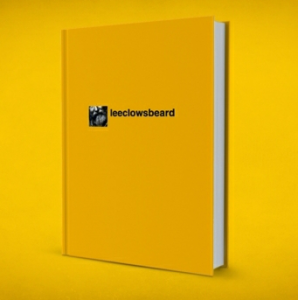 Since the twitter account @leeclowsbeard debuted on May 11, 2009, more than 28 thousand followers have grown wiser from the 889 aphorisms it has tweeted and that have now been collected into a hundred percent twitter-sourced book. Unbeknownst to many, the truth author isn’t Lee Clow himself—who only found out about the parody account after a fan congratulated him—it’s a Dallas creative named Jason Fox, who simply wanted to anonymously create advertising satire. The tone and substance of the tweets were so similar to that of Lee, that many of his friends, including myself and Rob Schwartz, ECD at TBWA\Chiat\Day Los Angeles, thought it was the real deal until Lee confirmed that he wasn’t the man behind the beard. It was then that Rob and Lee decided to invite the false beard to lunch and endorse his approach by the joint publication of the official book of Lee Clow’s beard! 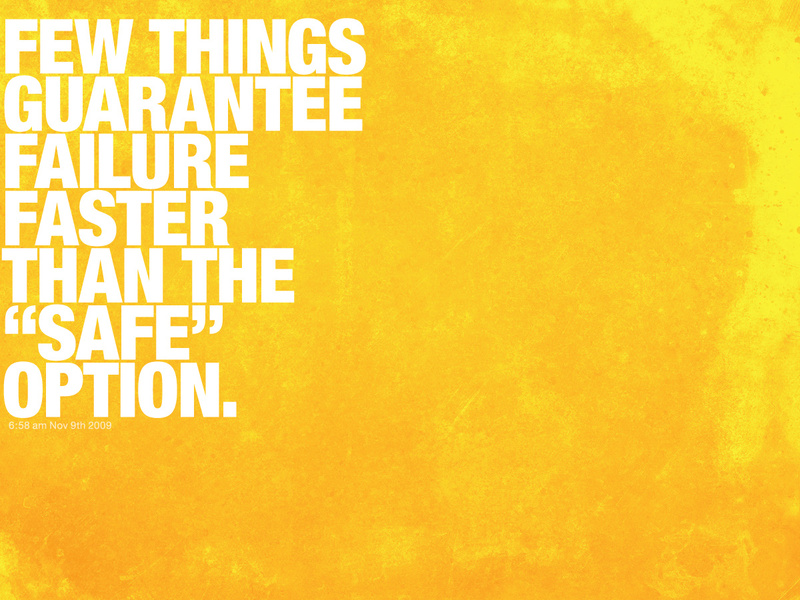 Lee Clow, TBWA worldwide chief creative, is a living legend of American advertising. A lover of California, surfing, and dogs, he joined the Lost Angeles agency Chiat Day created in 1968 and became famous for coming up with Steve Hayden’s famous 1984 film for the Apple Macintosh launch: released only once at the Superbowl, it was elected “movie of the century” by the Americans. 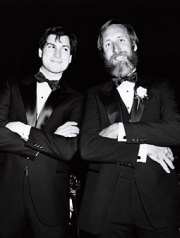 When Steve Jobs returned to lead Apple in 1997, he confided to his friend Lee Clow about the relaunch. The TBWA network and Apple together conceived the campaign “Think Different” and the film “Genius” featuring the creative geniuses of the century. 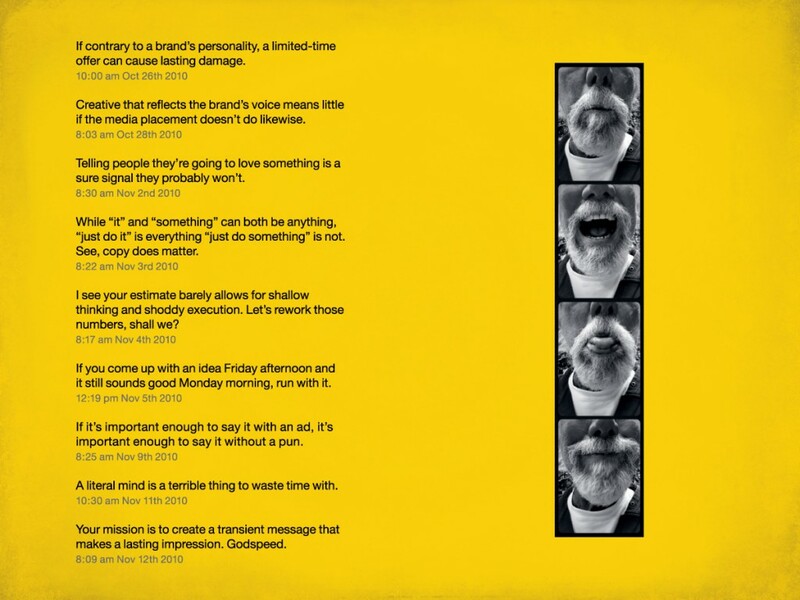 Lee Clow is also known for his great contribution to global campaigns of TBWA\Chiat\Day particularly that of Nissan, Adidas, Pedigree, just to name a few dearest to him. But Lee Clow has also become a guru of global advertising, because of the high quality of his public speaking on the advertising and his creative radical philosophy, in complete symbiosis with Disruption, the concept developed by Jean-Marie Dru, who was the development partner of TBWA worldwide since 1998. Lee Clow also inspired the creation of the Media Arts Lab, the TBWA agency 100% dedicated to Apple, which now has offices in Los Angeles, London, Tokyo and Beijing, and produce all the Mac, iPod, iPhone and iPad campaigns.